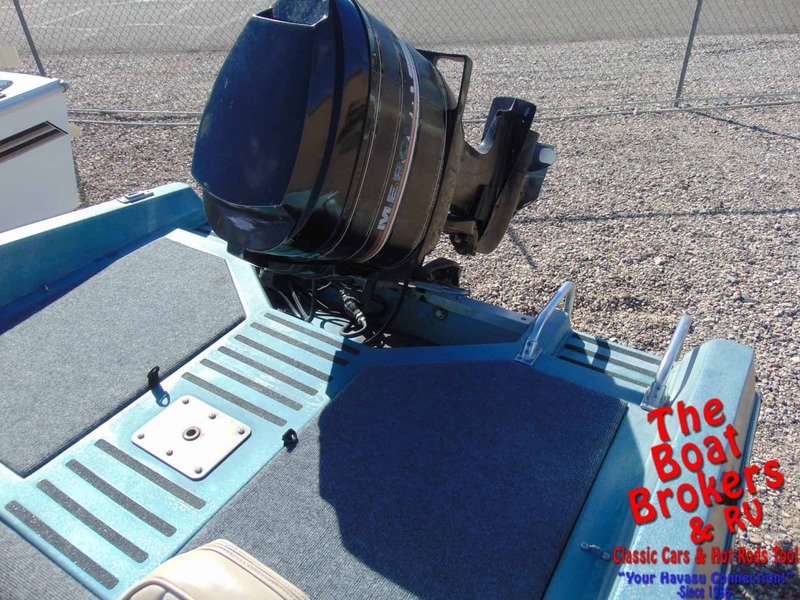 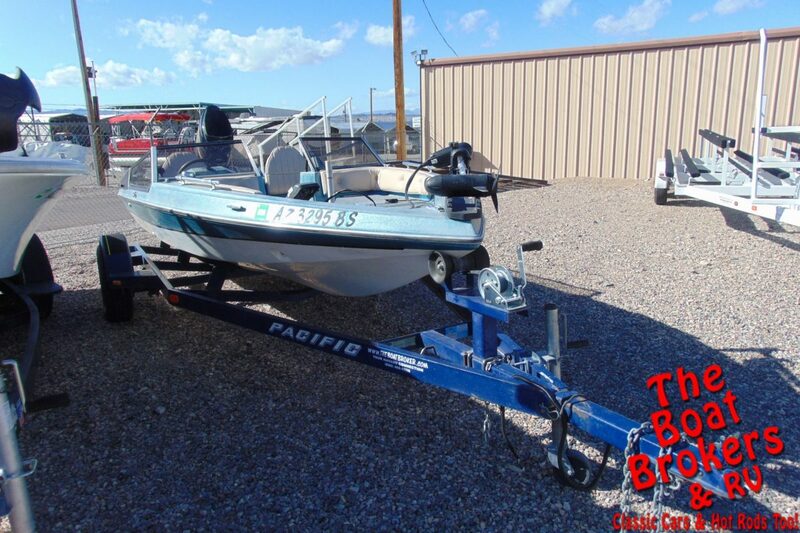 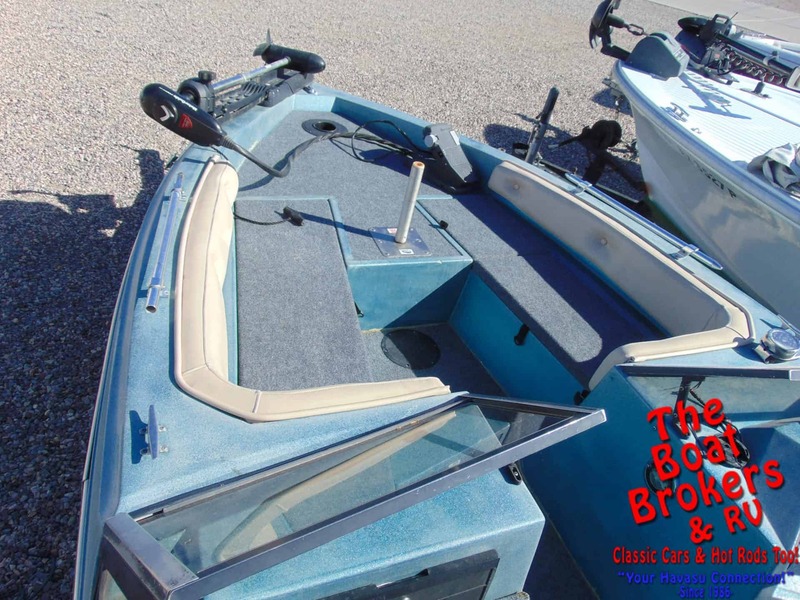 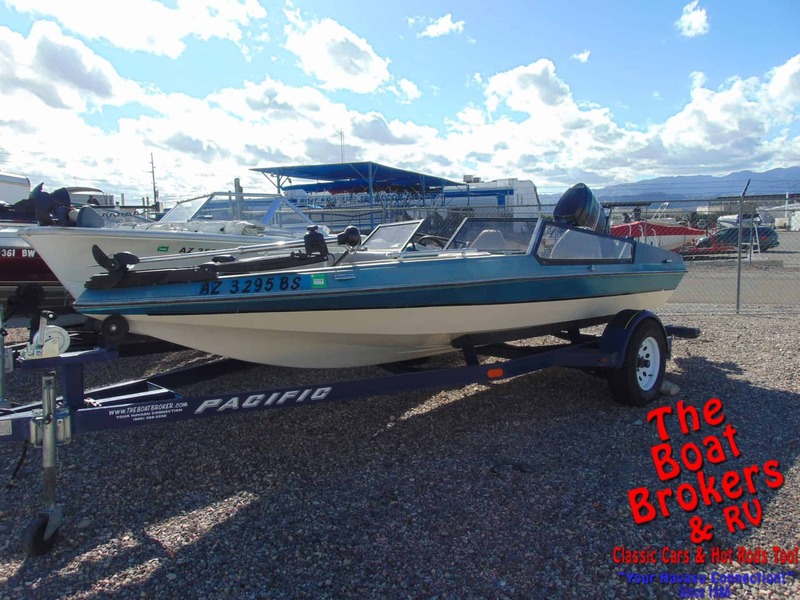 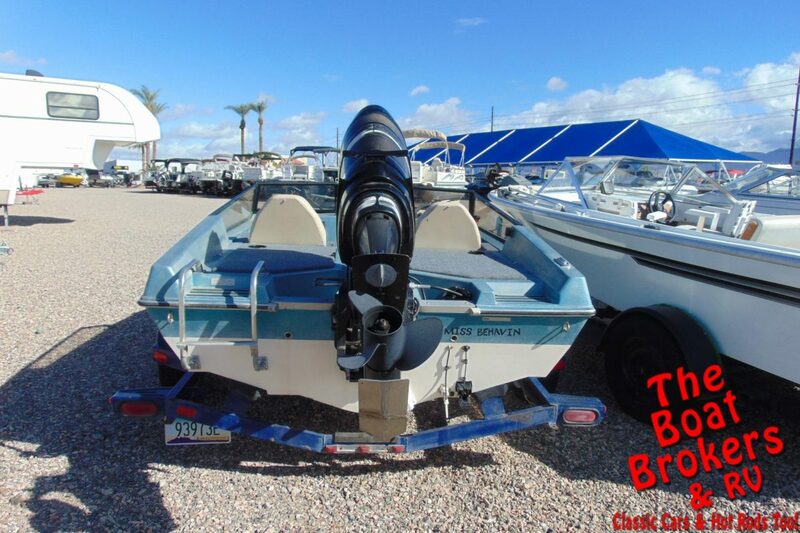 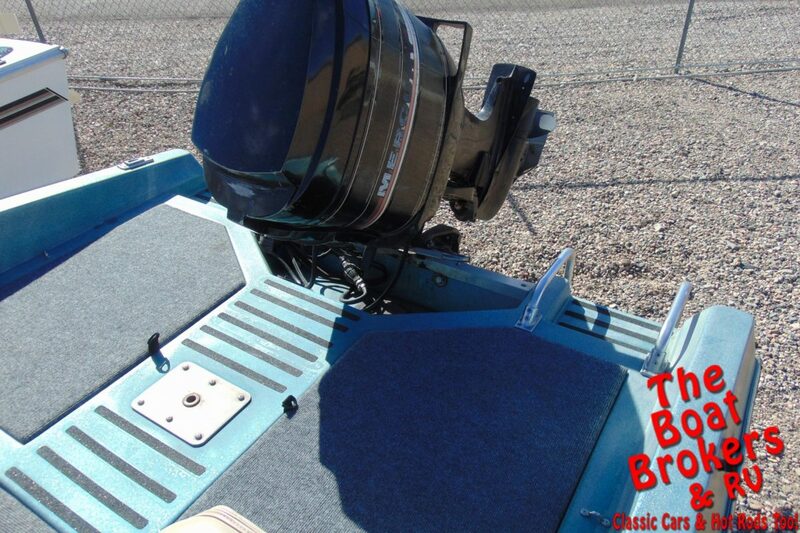 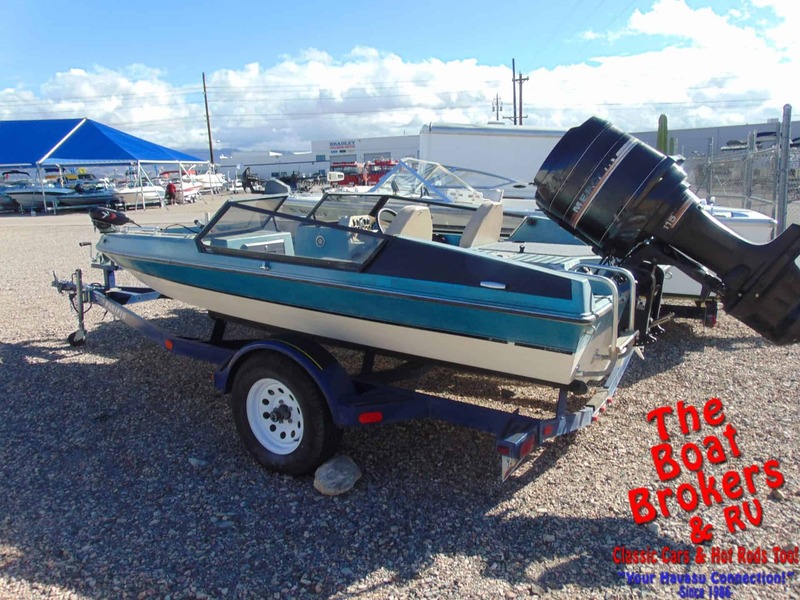 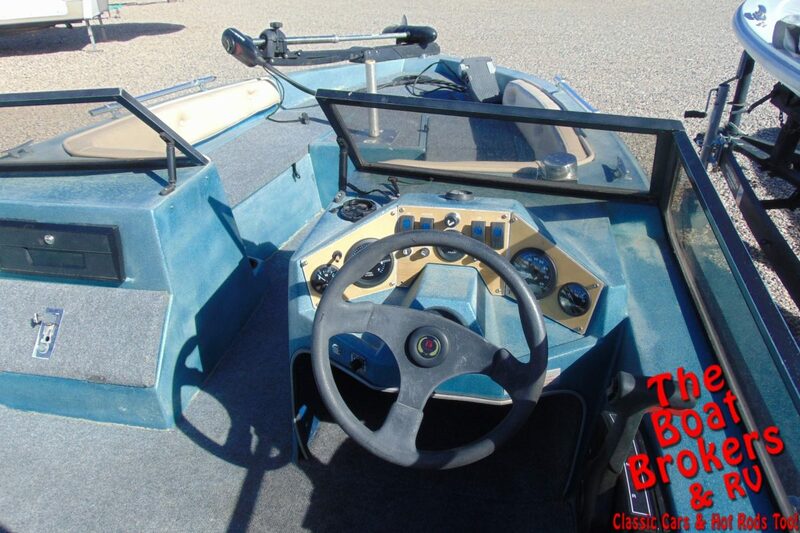 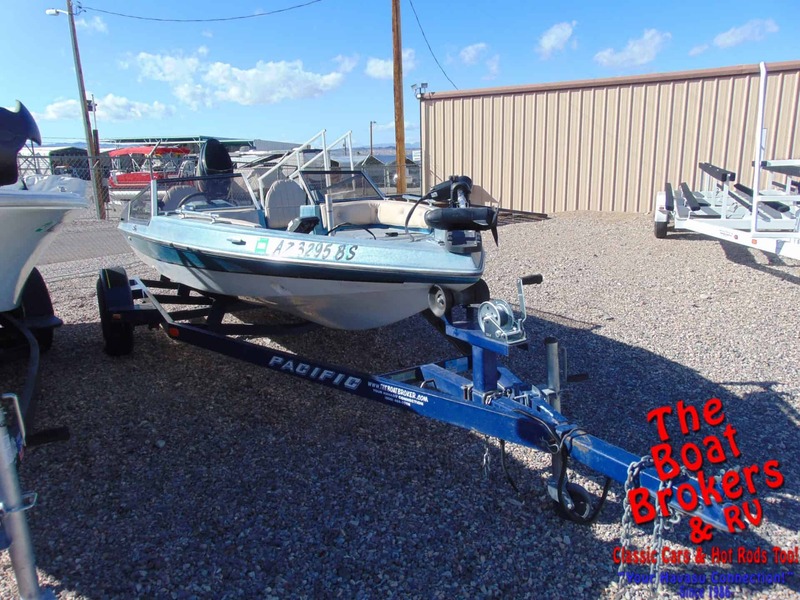 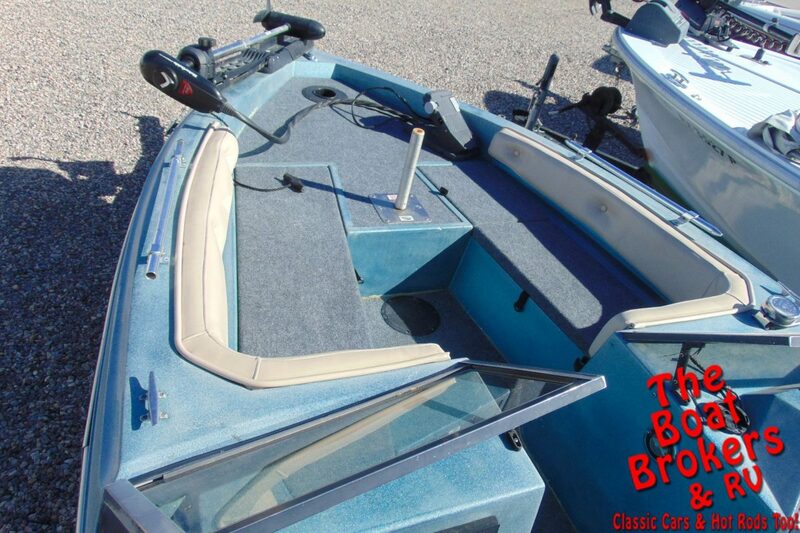 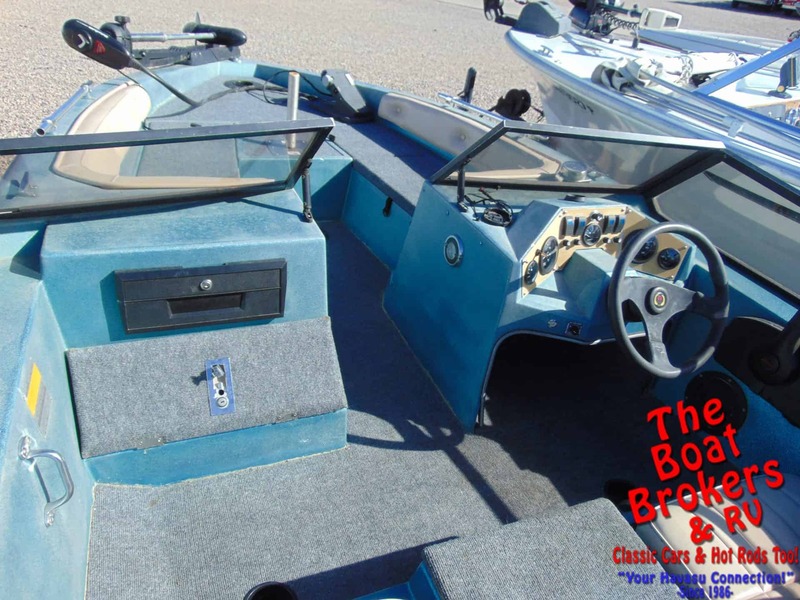 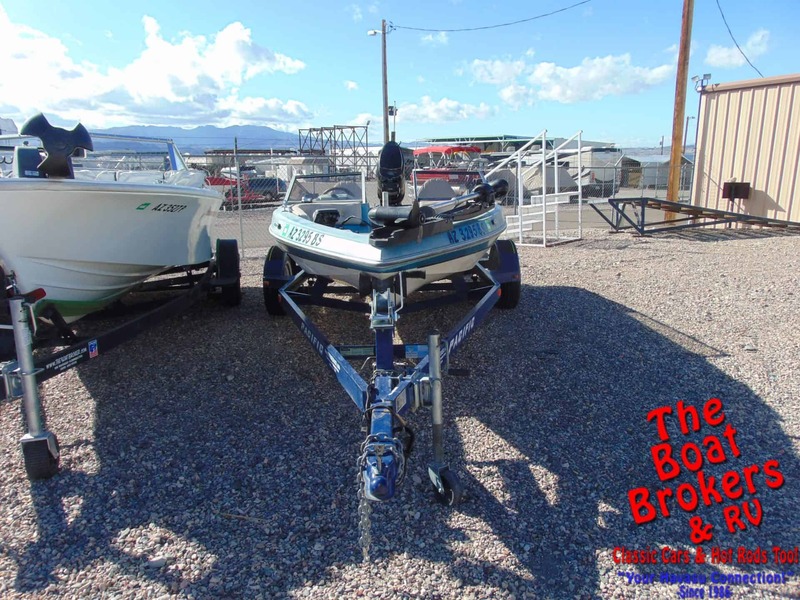 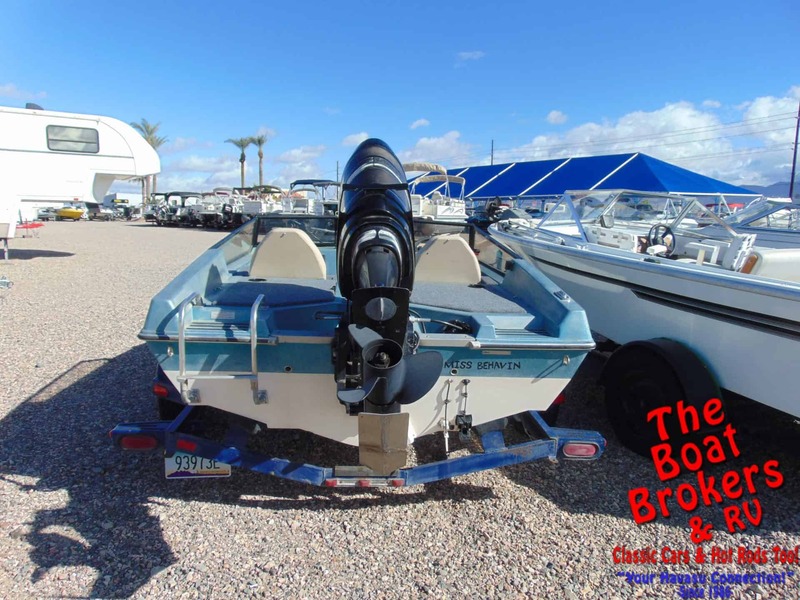 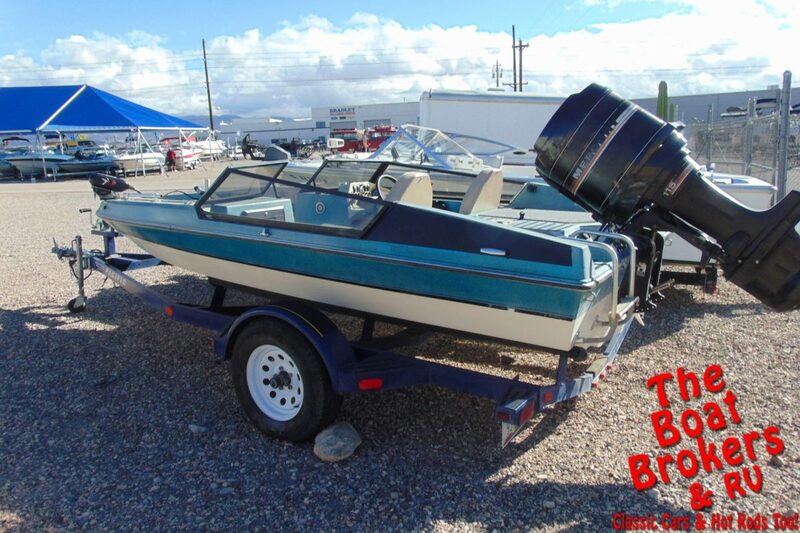 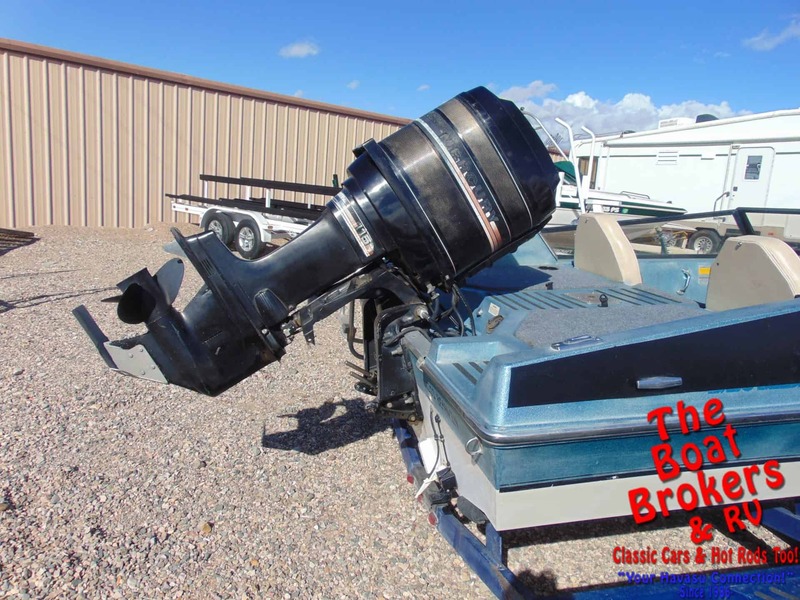 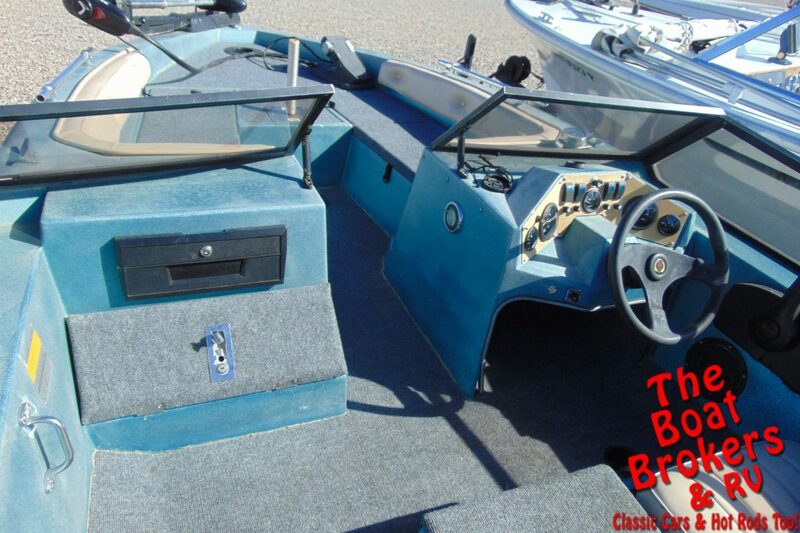 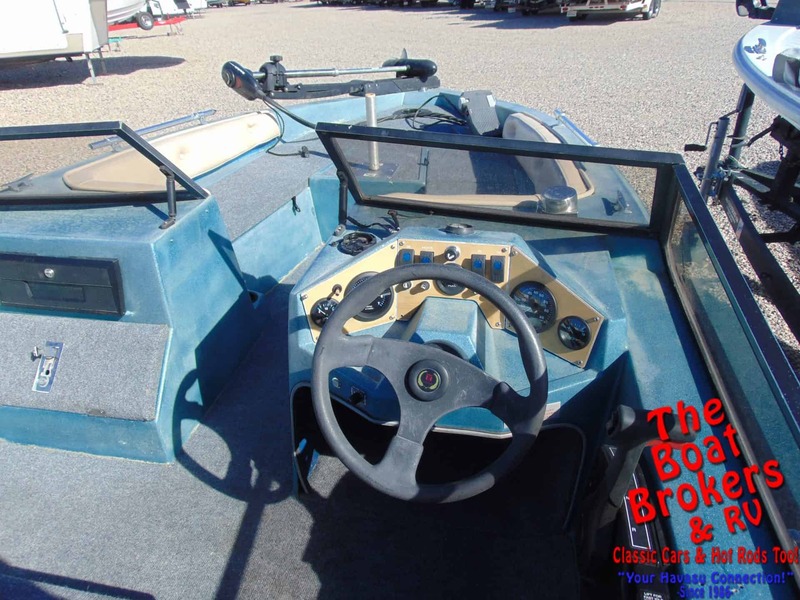 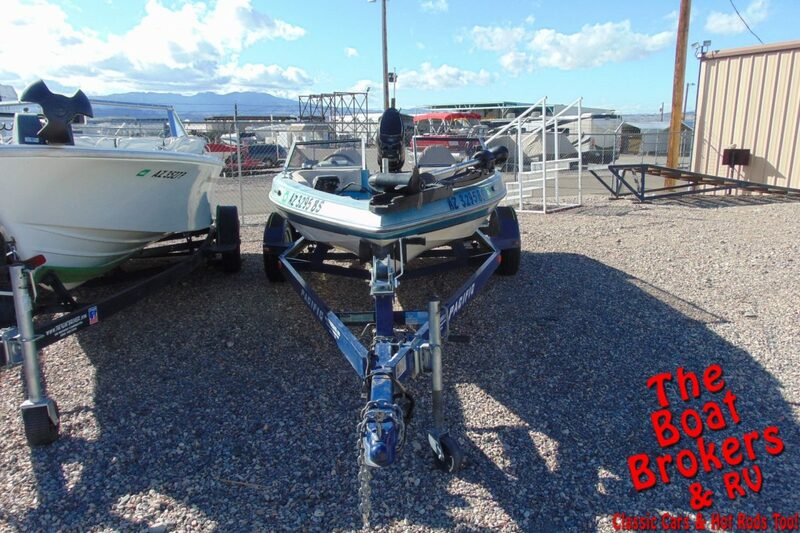 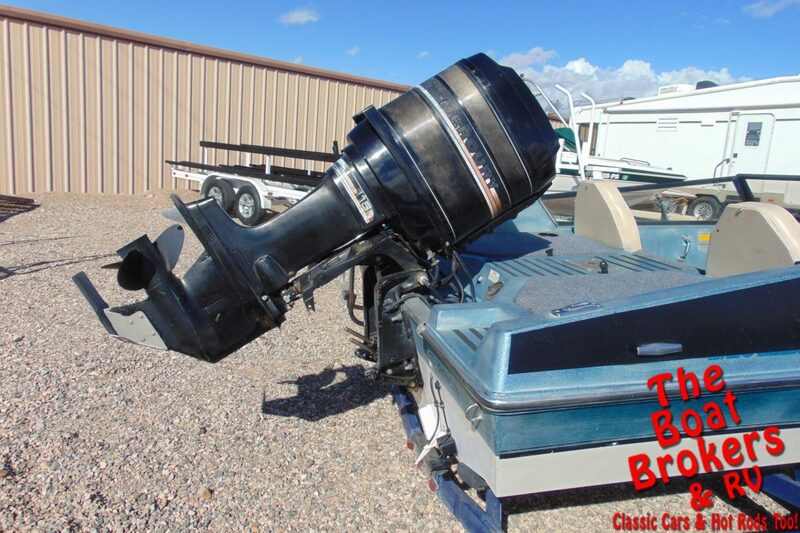 1984 MonArk ROCKET 16′ FISHING BOAT It’s powered by a Mercury 115 HP motor and comes with a Motorguide Pro Series trolling motor, dual batteries, trickle charger and has good storage. 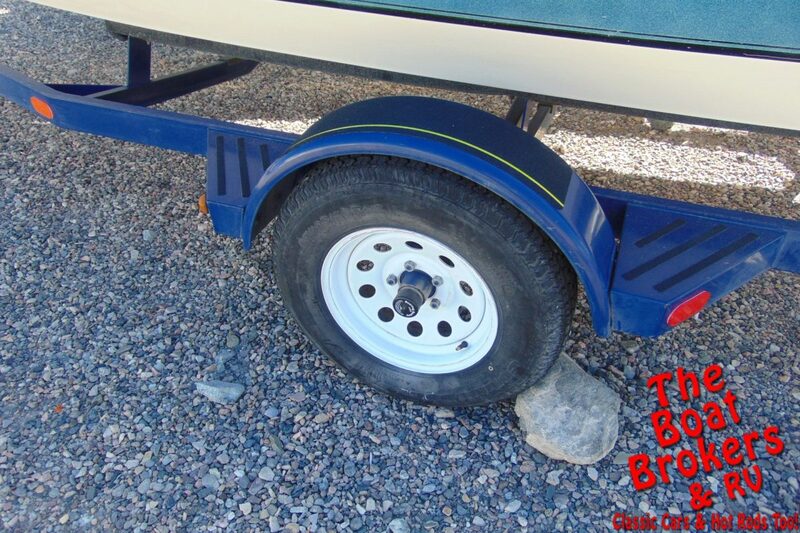 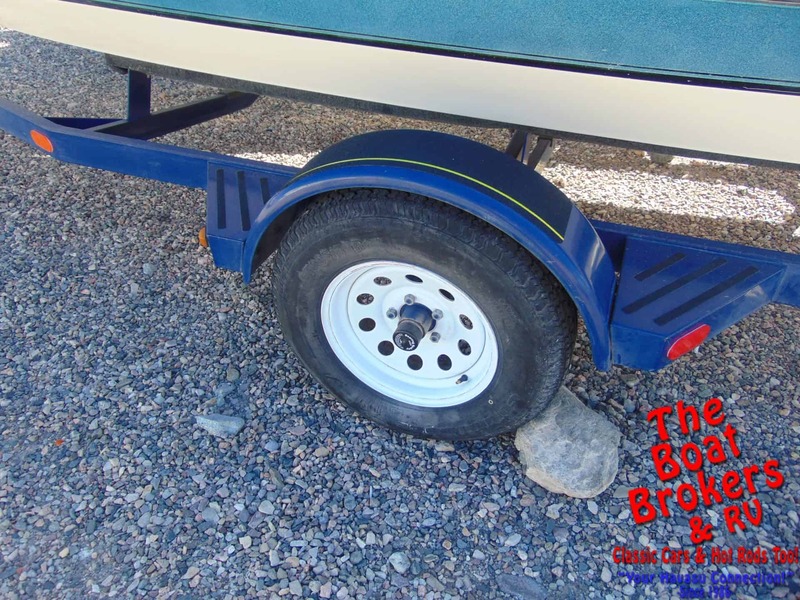 It rides on a single axle Pacific trailer. 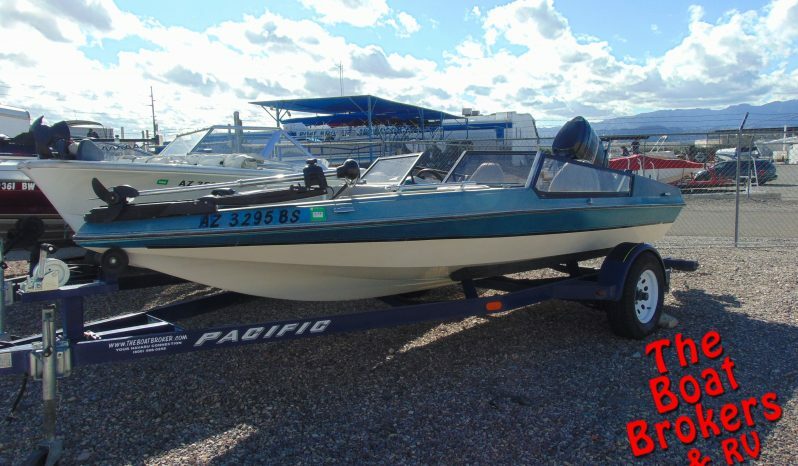 One fast little boat that’s all ready to go fishing.